One of YouTube’s top comedy acts has struck a deal through which he will explore new opportunities across multiple platforms. Bart Baker, whose parody music videos have attracted more than 6.1 million subscribers and racked up more than 1.5 billion views across an eight-and-a-half year run on YouTube, has signed with Hollywood talent agency Creative Artists Agency (CAA). 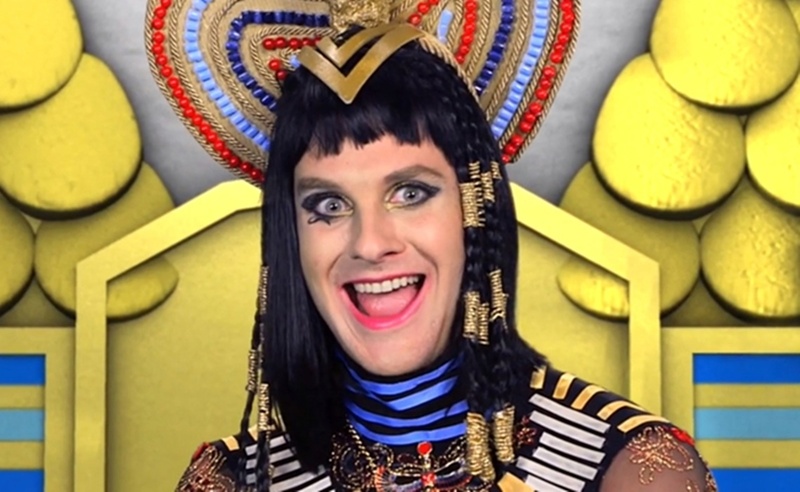 Baker’s videos are marked by his sassy lyrics and his tendency to don elaborate cross-dressing get-ups. His latest parody, in which he uses the Nicki Minaj and Beyonce tune “Feeling Myself” to poke fun at Jay-Z’s controversial Tidal platform, has at the time of this post rolled up 678,000 views in just two days on YouTube. The CAA deal marks the second time in four months Baker has joined forces with a major Hollywood talent agency. In February, he was one of seven prominent creators who signed with WME, but the new deal suggests he has since split with Ari Emanuel’s agency. He will, however, continue to be represented by both Maker Studios and 26MGMT. As it does with other YouTube stars, the CAA will work with Baker to expand beyond his flagship channel. One of his main side projects is an app called Challenged, which launched earlier in June. Vine stars Nash Grier and Cameron Dallas have also contributed to the app’s inception. Baker has also joined several other YouTube stars by posting his videos on recently-launched video startup Vessel. Baker joins dozens of other YouTube stars who are signed with the CAA. The agency’s other digital clients include Bethany Mota, Kian Lawley, and Pentatonix.